Last week, I was introduced to another platform that I hadn’t ever considered before – Blog Talk Radio. As a member of the Rave Reviews Book Club, I follow and partake in the variety of ways they support their members, both readers and authors. The fact that they had a Radio Show had completely slipped my mind. That is until I received an invitation from a fellow member, author of Jazz Baby, and radio show host, Beem Weeks. I had a momentary panic attack at being live on the radio – I don’t like the sound of my own voice – but once this dissipated I was excited about the opportunity. 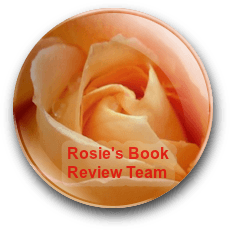 Beem is one of the several hosts who bring us up-to-date news, reviews and special interviews, with the membership of the RRBC. With over five-hundred members, the audience is vast. However, it’s not just the members who can benefit from the radio show, my parents, family, and friends happily tuned in to listen (they even shared the popcorn around). My show lasted for thirty minutes, and I was amazed at how fast the time went. I was slightly nervous when I began but Beem was an amazing host and put me at ease. Once I’d relaxed, it was like chatting with an old friend. 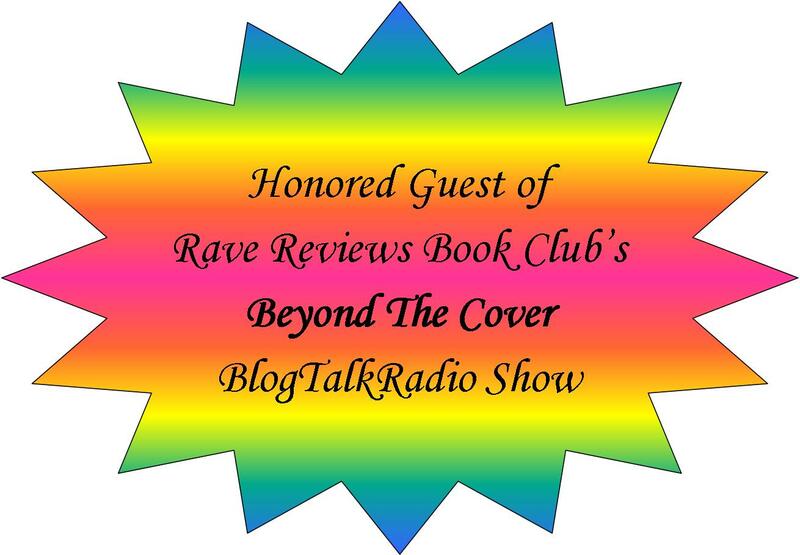 Beem’s show is called ‘Beyond the Cover’ and gives indie authors an opportunity to tell the world who they are as a writer, what they write, and to promote their latest book. I thoroughly enjoyed the whole experience and got to share the writing process and background of my YA novel, Guardians of the Dead. If you missed the live interview, then fear not, I have included a linky thing HERE for you to click on and listen at your leisure. Please don’t expect a posh English accent, I don’t have one! As writers, we have to find the ways and means to promote ourselves, yes the book sales are important, but it’s us, the author, that our readers want to connect with, to find out a bit about our likes, dislikes and writing process. 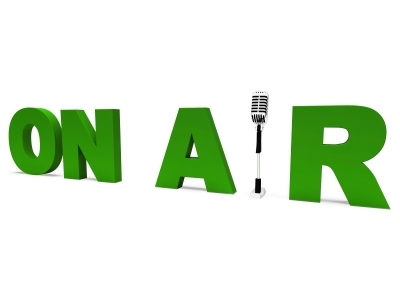 The RRBC Blog Talk Radio Show is a perfect platform to achieve that. If you want to take a look at the other shows that are available then take a look at the Rave Reviews Book Club site. There is so much help, advice and information available. So, I’m just waiting for a call from Ellen or James Cordon for my television debut now – you never know, Spielberg might get wind of my work! When listening to the interview this short fact sheet might help. ‘Blimey’ is a British exclamation of surprise. ‘Telly’ is British slang for a television set. I am thinking of running a competition on how many times you think I say ‘Umm’ in half an hour. ‘Zombies’ is an affectionate nickname for my children – I don’t actually keep zombies in the house! Where have you promoted yourself that was out of your comfort zone? You and Beem both did a great job, Shelley! It is fascinating to listen to all of the voices of these names we know so well within the Club! I loved getting to know more about you! !